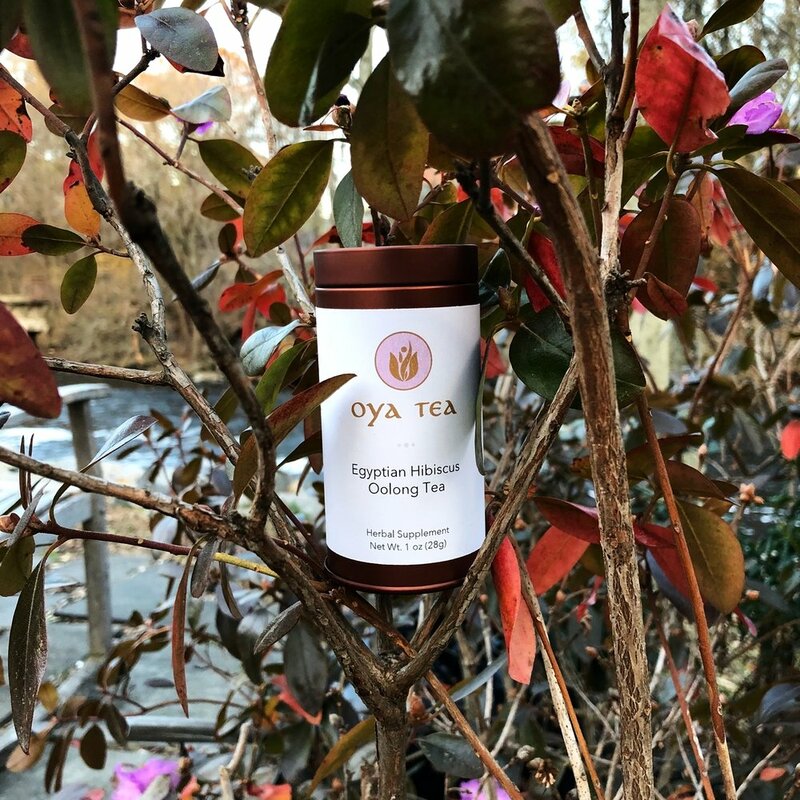 5 Things to Know about Hibiscus — Oya Tea Co.
We LOVE hibiscus in our tea! The rich, bold, tangy flavor is great any season and anytime of the day. Here are 5 fun facts about hibiscus that you can share with your friends and family over Holiday dinner! 1) In Egypt and Sudan, it is tradition to toast with a glass of hibiscus tea at wedding celebrations. 3) Hibiscus sabdariffa extracts contain a high percentage of organic acids, including citric acid, hydroxycitric acid, hibiscus acid, malic and tartaric acids as major compounds, and oxalic and ascorbic acid as minor compounds. All contributing to it's tangy flavor! 4) One 8 fl oz of Hibiscus sabdariffa tea contains 72% of the daily recommended value of Vitamin C.
5) Hibiscus is associated with the Hindu Goddess, Kali. We're Featured in the Afro Elle Magazine Holiday Gift Guide!